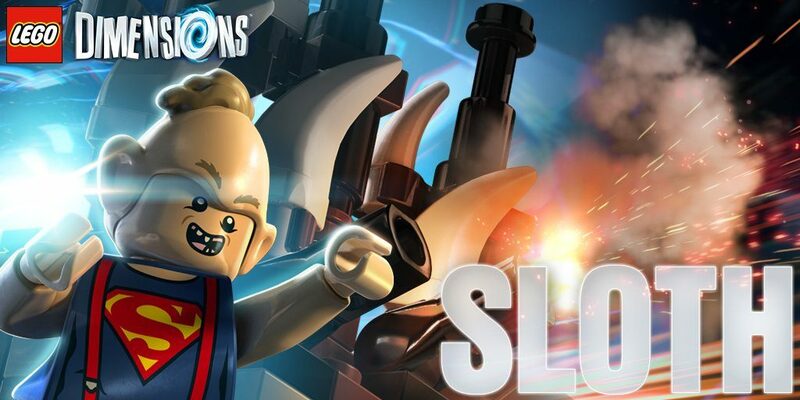 At E3 it was revealed that you would be able to play as all the Goonies in LEGO Dimensions, some believed this signals there would be a Level Pack. Arthur Parsons confirmed this speculation over the weekend. So we’ve already seen the marketing materials for Sloth and the Inferno mini-build, but can’t wait to see what the actual LEGO designs will be like in the flesh. I’m particularly looking forward to the mini-build of the Inferno. The small glimpses we’ve seen already look really impressive. After the reveals of Wave 6 and Wave 7, the Goonies Level Pack will launch in either Wave 8 (January) or Wave 9 (March).